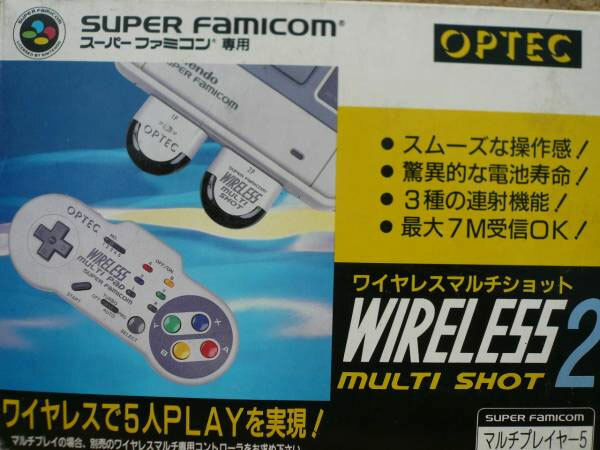 A nice collectable for fans of the Super Famicom coming with one pad and a wireless receiver set that allows up to five players to play with sufficient wireless pads. Brand new. Please note: only one pad supplied, as the manufacturer intended. 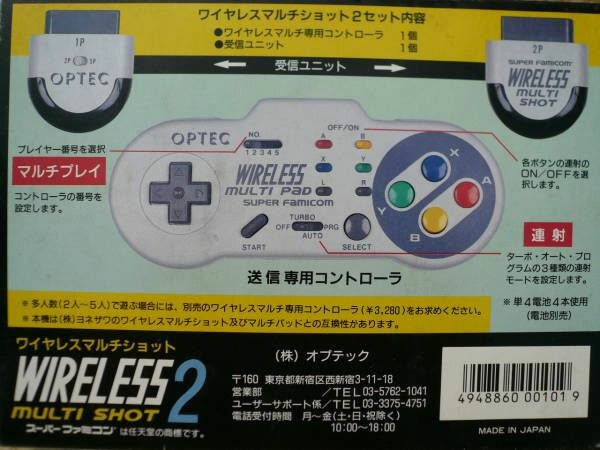 Slight box wear and discolouration. Please email for the price on additional pads.